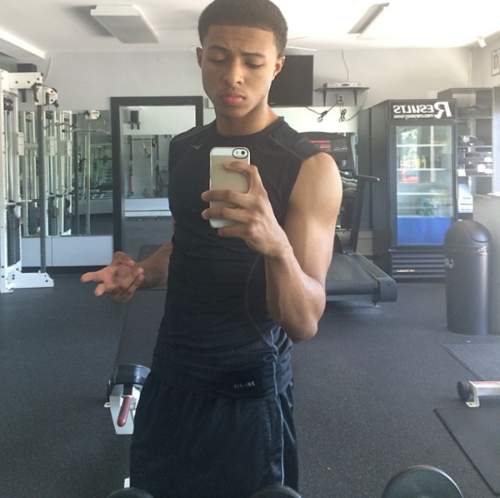 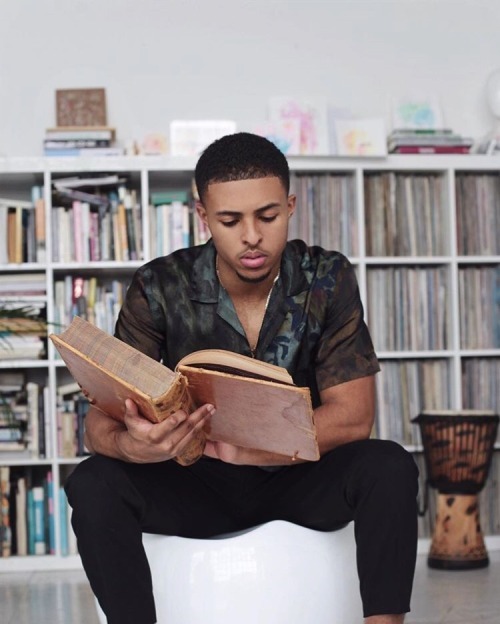 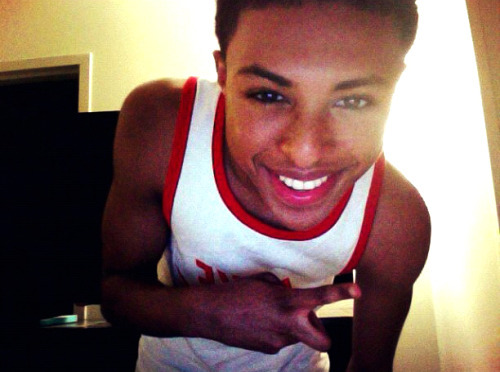 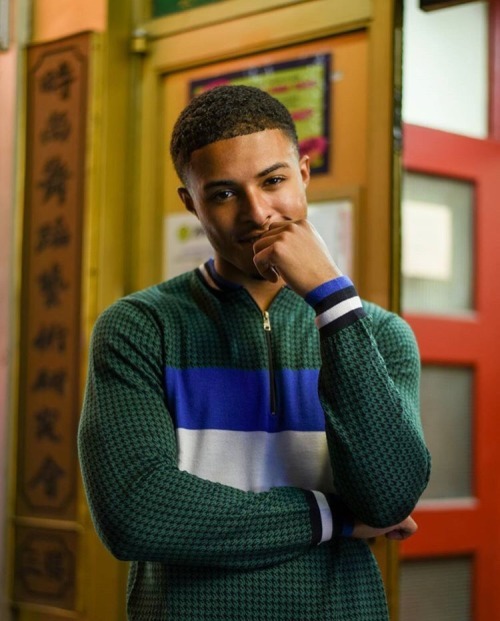 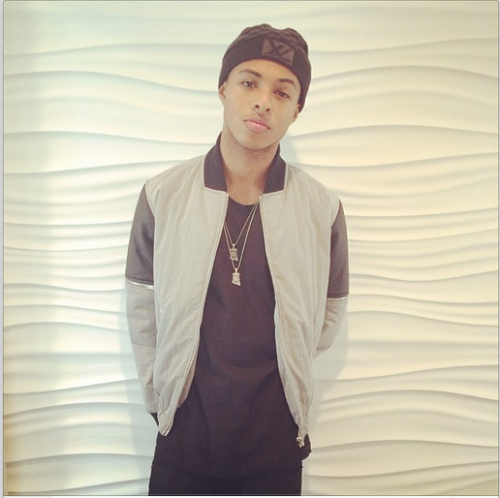 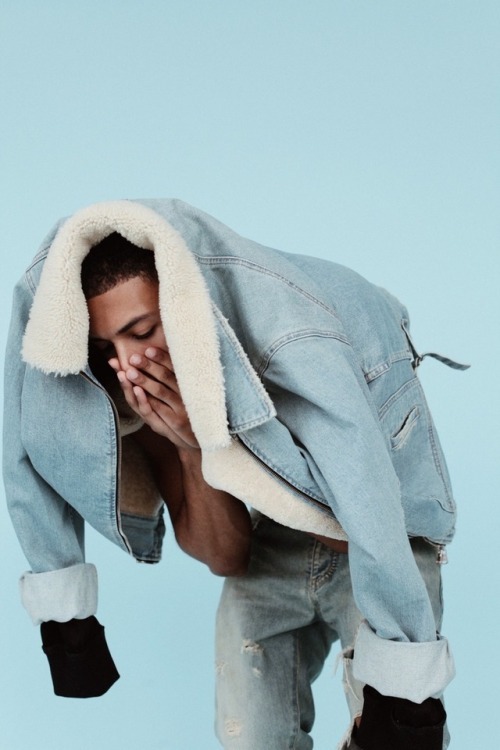 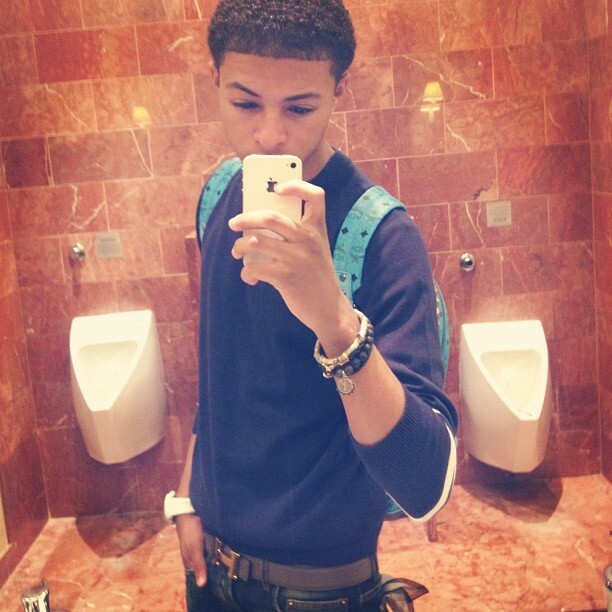 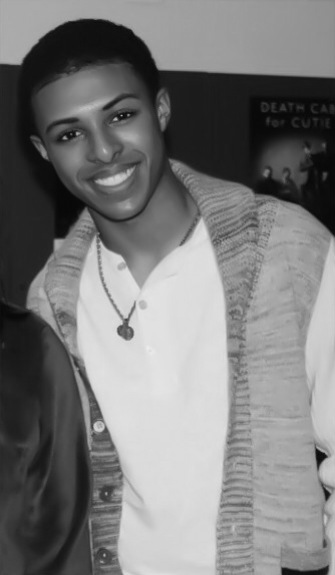 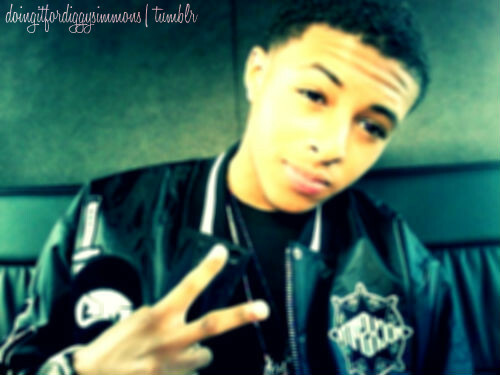 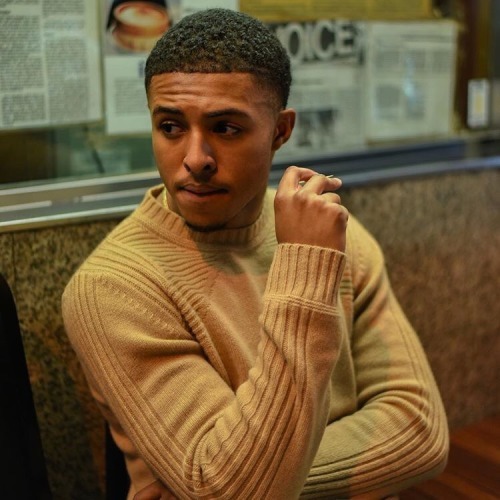 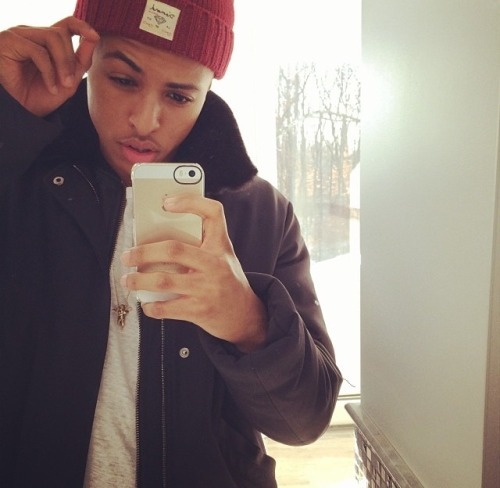 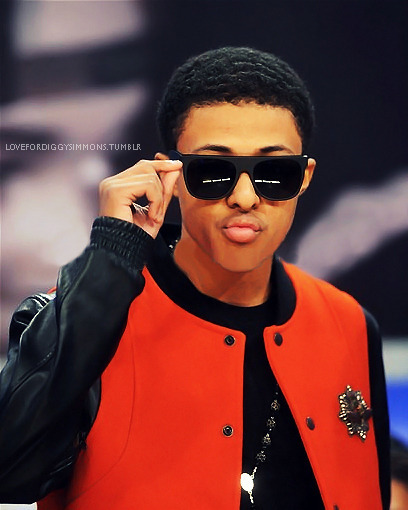 Daniel Dwayne Simmons III (born March 21, 1995), better known by his stage name Diggy Simmons or commonly just Diggy, is an American rapper, singer, model, and actor and the fourth child of Joseph "Rev. 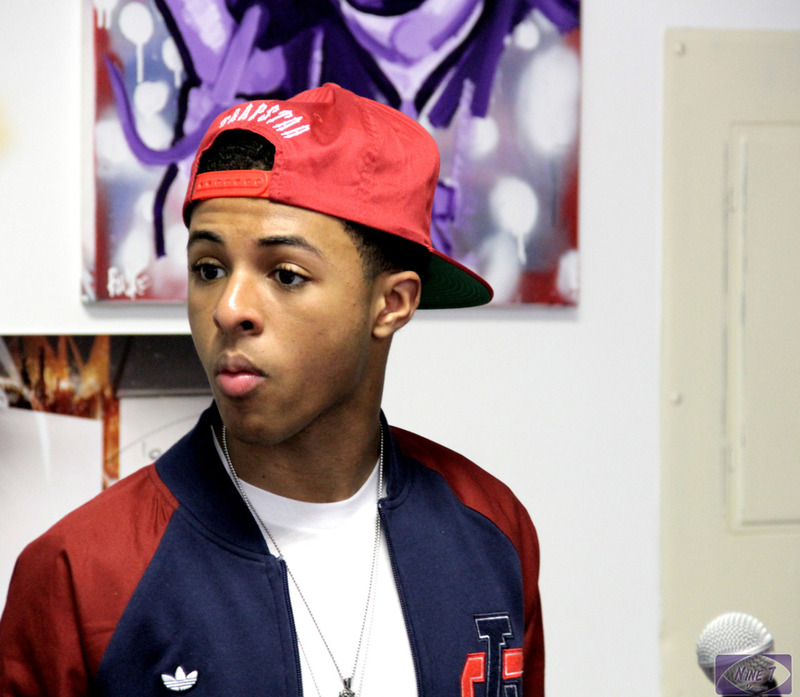 Run" Simmons of Run DMC. 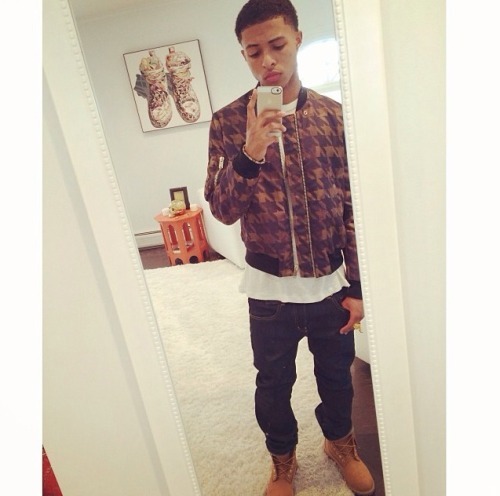 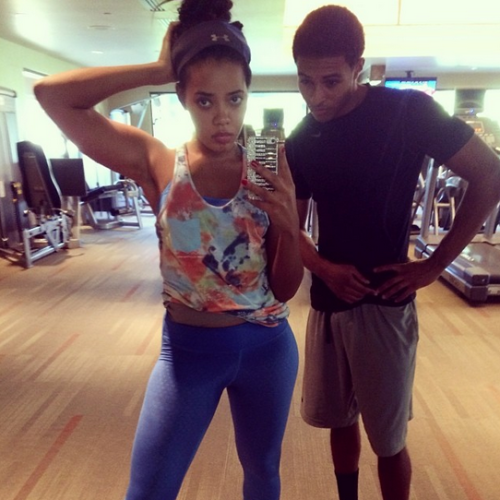 He along with his parents and five siblings, were the primary subjects of the MTV reality television show Run's House. 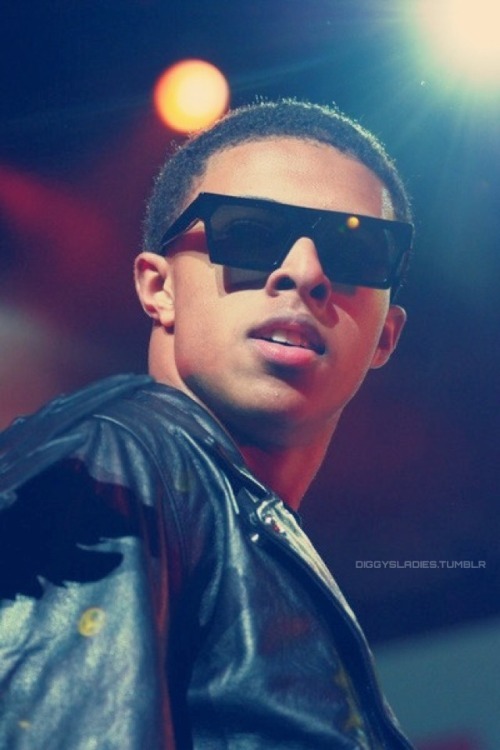 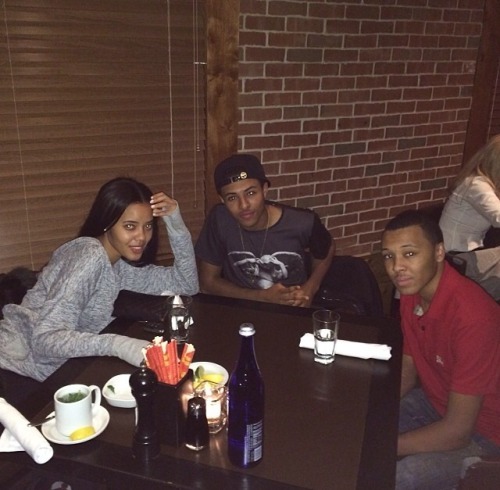 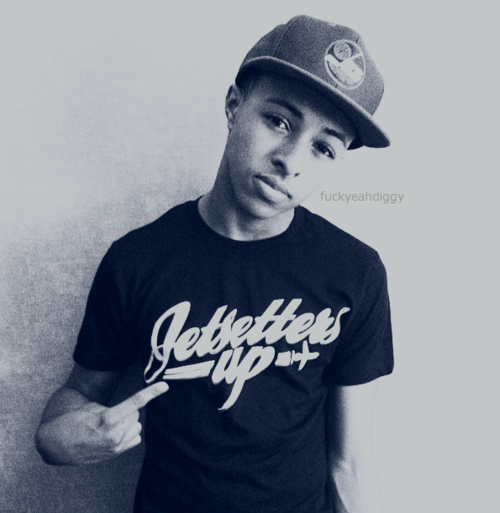 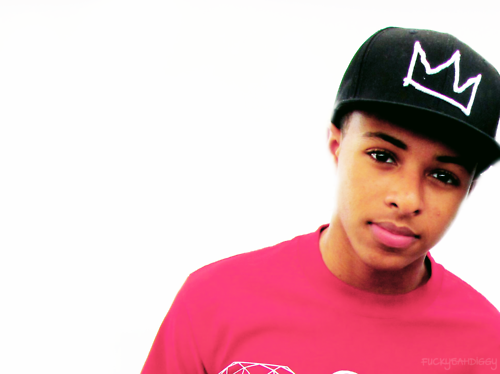 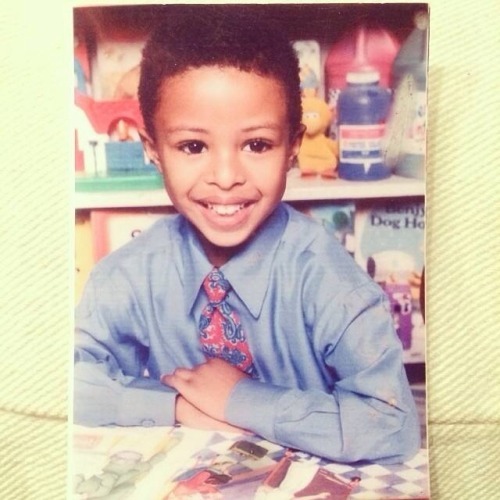 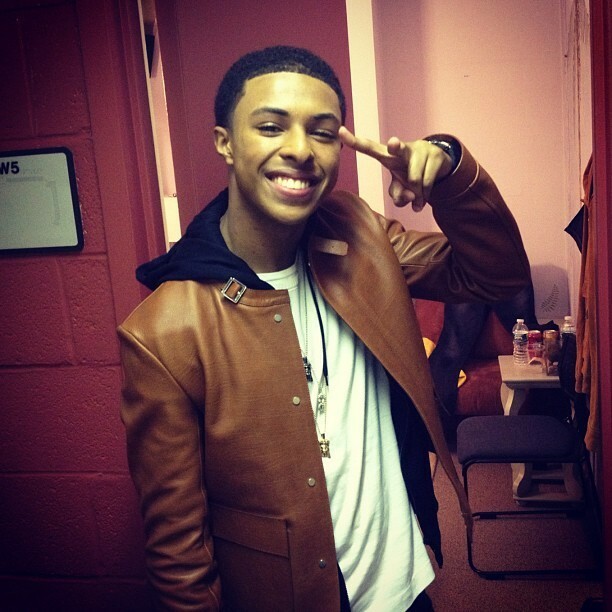 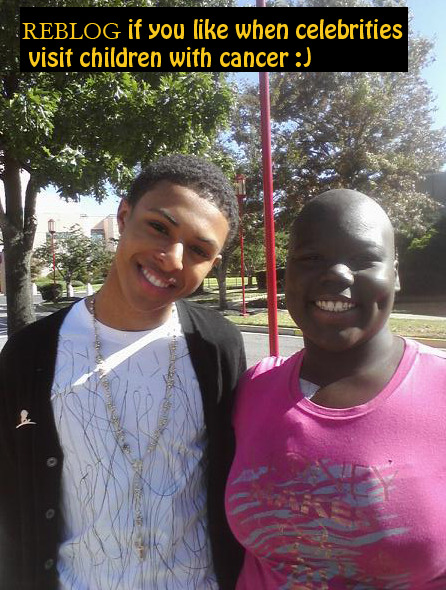 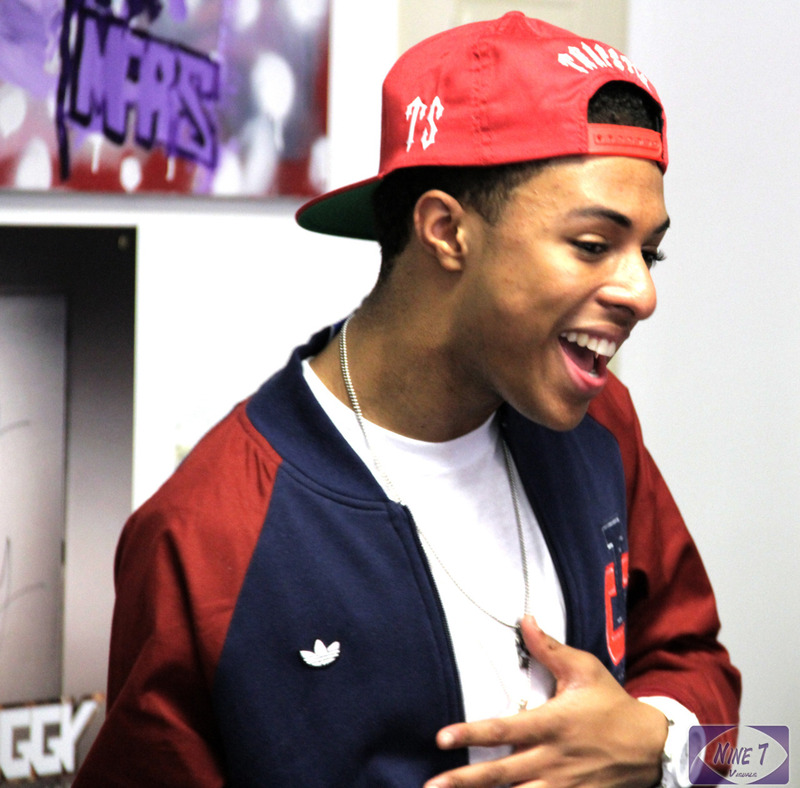 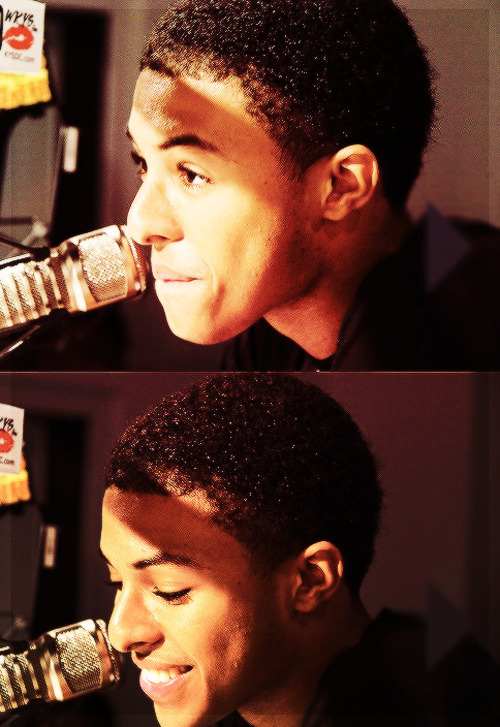 Diggy was also the youngest member of Lupe Fiasco's short-lived rap collective, All City Chess Club.